Welcome to the Cognitive Science Society (CSS). The mission of the Society is to promote Cognitive Science as a discipline, and to foster scientific interchange among researchers in various areas of study, including Artificial Intelligence, Linguistics, Anthropology, Psychology, Neuroscience, Philosophy, and Education. Please note that you, as a member of the listerv, must post the message. Please do not send a request to post. 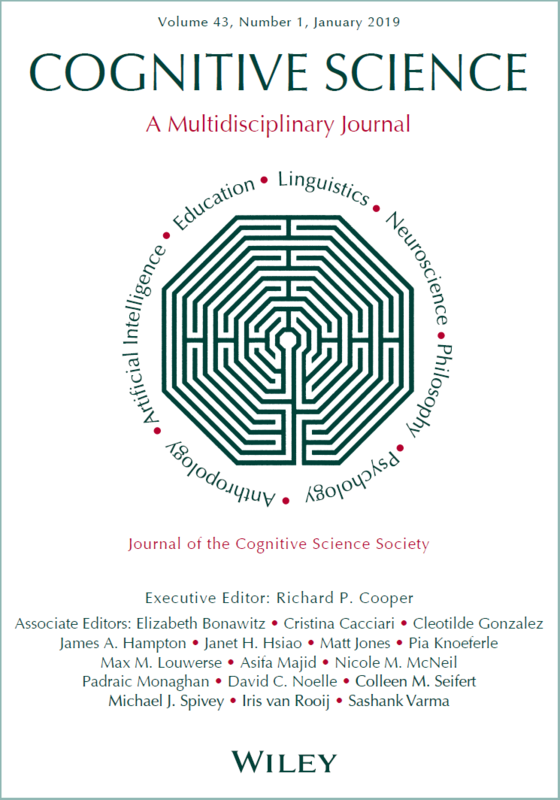 Cognitive Science: A Multidisciplinary Journal. 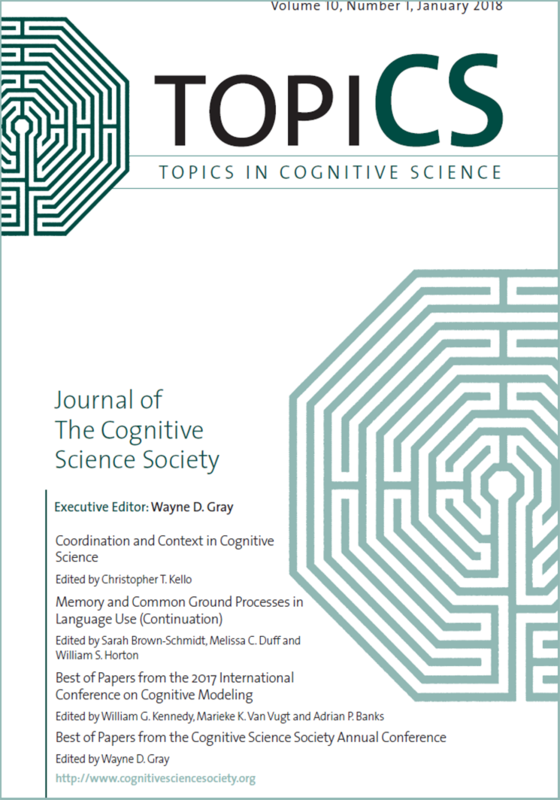 Cognitive Science is the official journal of the Cognitive Science Society. Membership in the society includes a subscription to the journal. topiCS: Topics in Cognitive Science. Our newest journal is devoted to special topics and frontier issues in cognitive science. We actively encourage expression of interest from groups of scholars that wish to co-chair upcoming CSS meetings. We have a new association management company, Podium Conference Services. You may receive emails from them regarding your CSS Membership renewal on their Conference Manager membership software platform.